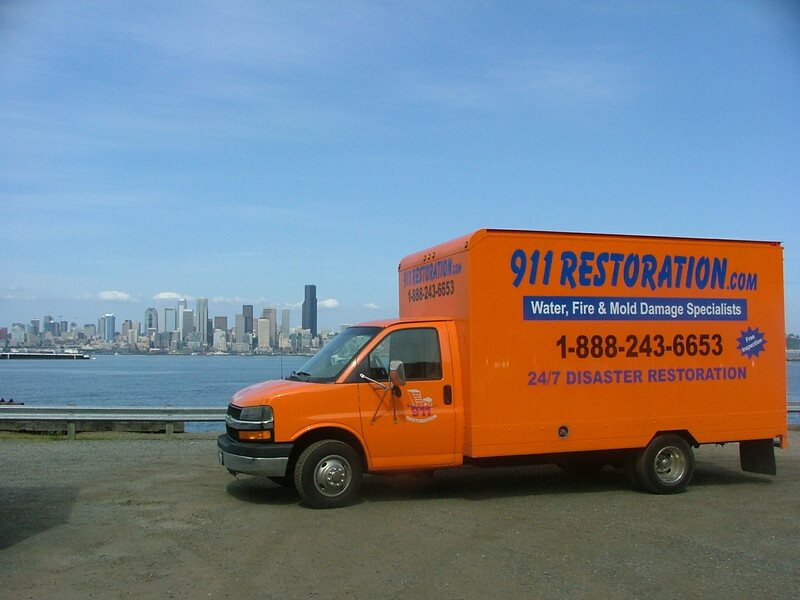 911 Restoration Philadelphia promises to be there for you if you need water damage restoration. We offer the most accessible serviced imaginable with the highest degree of customer service around. Why you need a 45-minute response team. Water damage compounds, and you know that, even if you are just experiencing a small amount of it. Your sheetrock crumbles, the air smells stale, and paint becomes discolored. All these things can be avoided if you contact us. We respond fast, to ensure that you can the most prompt help imaginable. Why you need same-day service. Like stated above, faster is always better. And to nip all these problems in the bud—you get a team that starts working the moment after your free water damage estimate. Something as simple as vacuuming out standing water will cut the cost and length of restoration down a significant amount. When you need the serviced of an expert team that cares about your wellbeing, just give us a phone call.